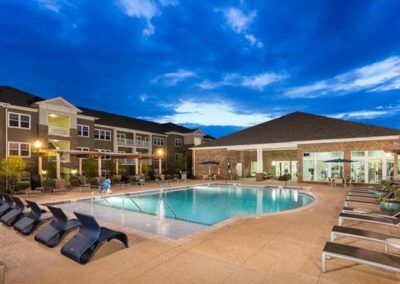 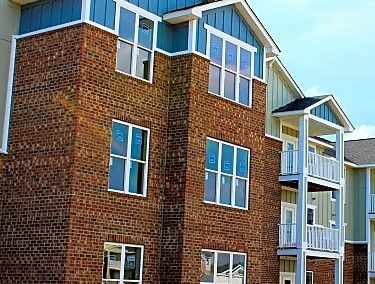 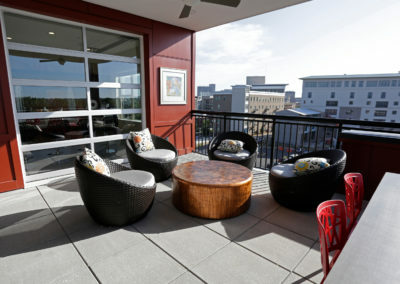 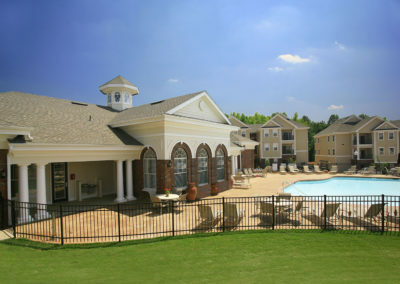 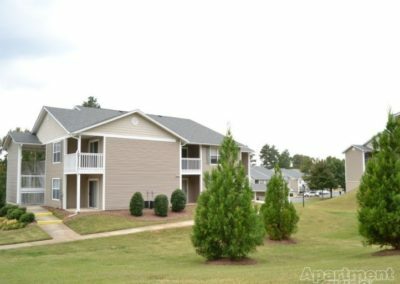 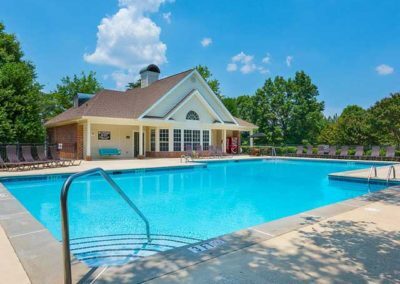 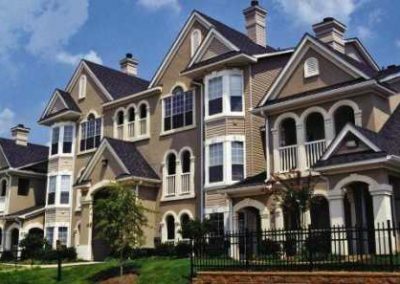 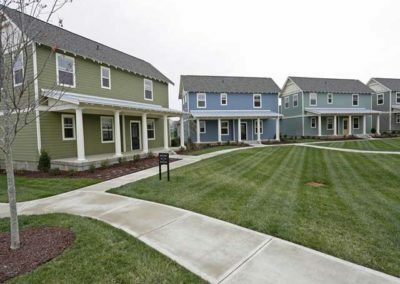 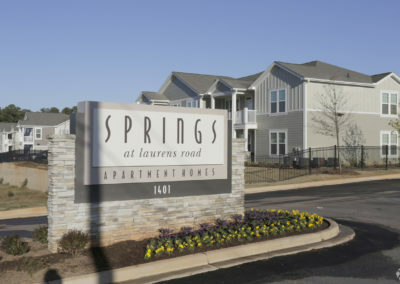 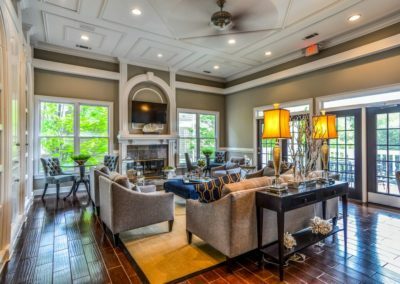 Searching for furnished apartments in Greenville, SC? 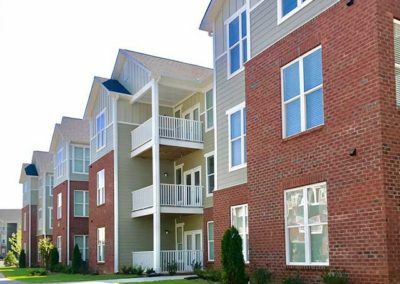 Apartment and Corporate Relocation Services (ACRS) offers a large selection of over 20 communities to choose from! 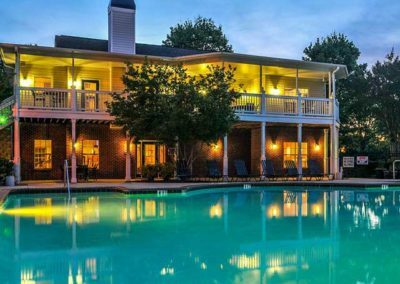 Greenville is known for its sweet Southern hospitality, quaint Main Street, bustling art scene, and delicious food. 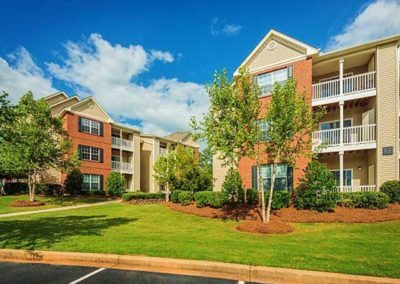 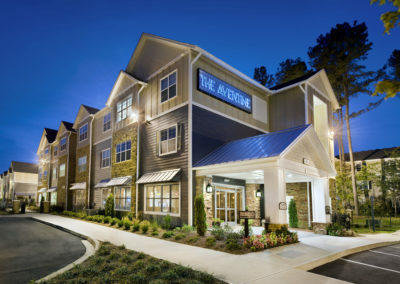 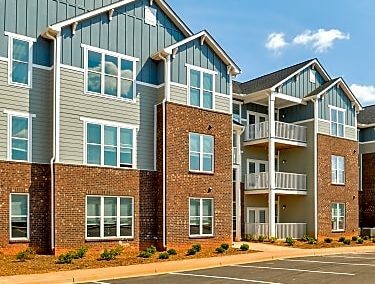 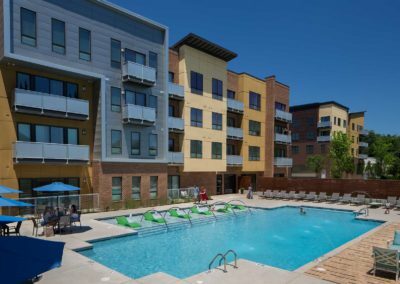 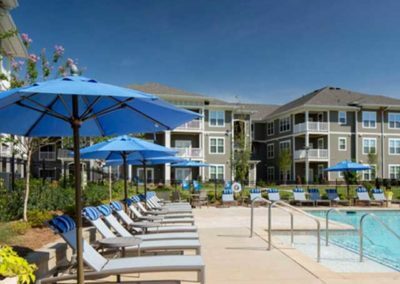 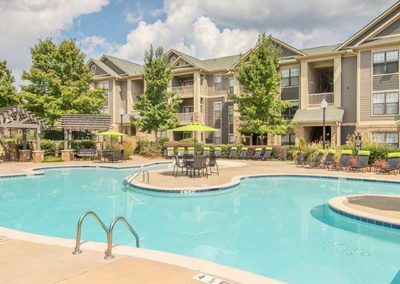 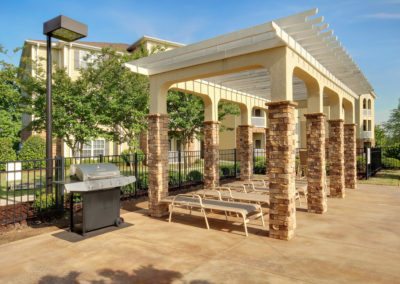 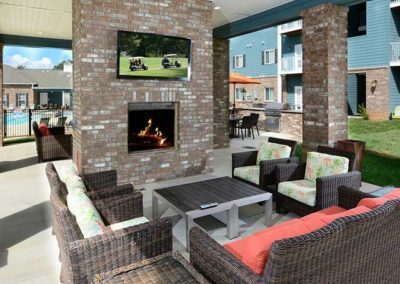 Explore the bike-friendly streets, picturesque parks, and fun-filled festivals, all within walking distance of your furnished apartment in Greenville, SC. 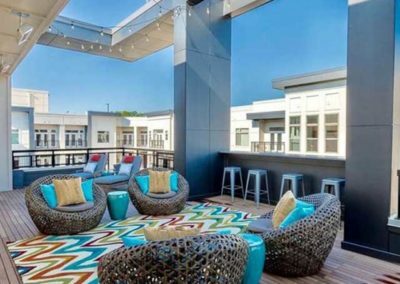 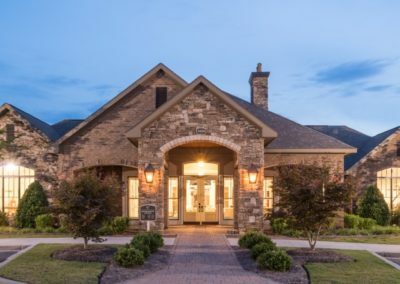 Nestled at the foot of the Blue Ridge Mountains, you’ll find Greenville just halfway to Charlotte, NC, and Atlanta, GA, the perfect location for a busy commuter. 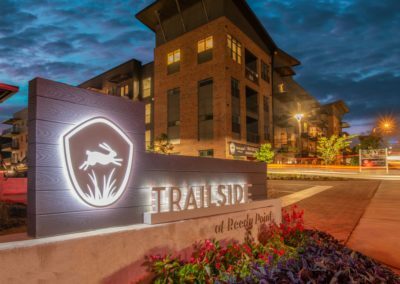 Rich with history and rife with great food, shopping, and more, you’ll love living in Greenville. 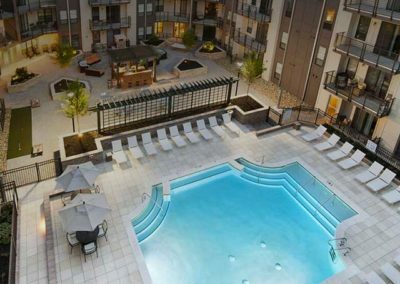 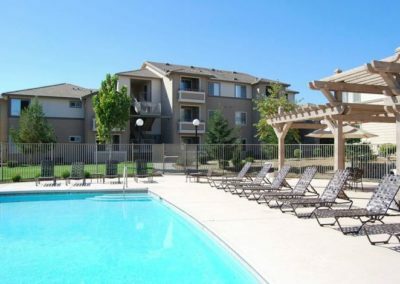 Our furnished apartments provide less hassle, more flexibility, and a more comfortable stay than a long-term hotel stay. 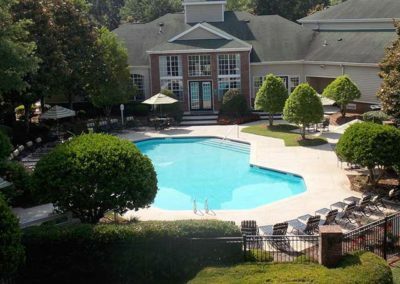 Learn more about our furnished rentals in Greenville, SC below and contact us if you have any more questions.